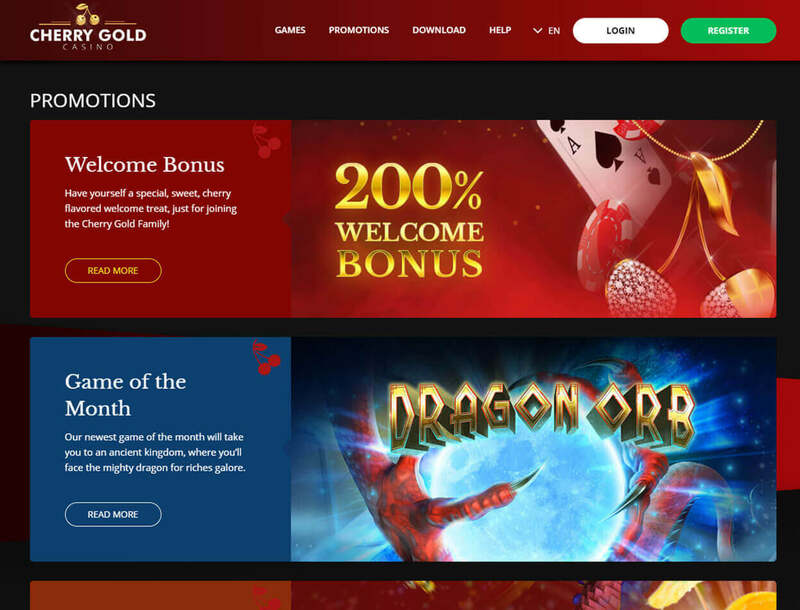 Cherry Gold Casino: A Betting Site Mainly for Slot Players? Cherry Gold Casino has been in the iGaming industry since 2004. 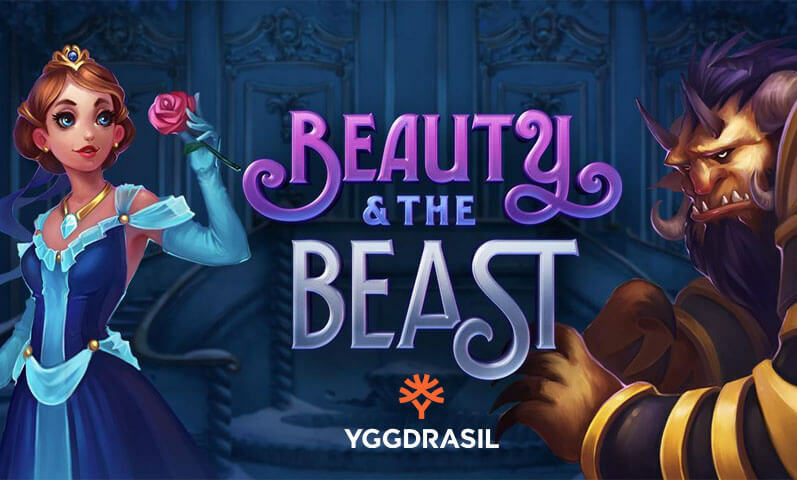 Through the years, the casino has provided players with an easy way of getting entertainment and rewards through high-quality casino games. 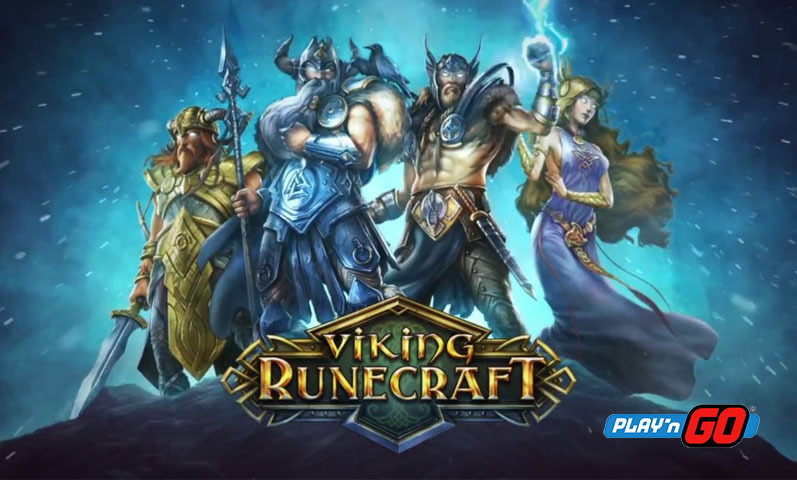 This can be explained by the fact that the gaming hub works with RealTime Gaming, one of the notable software providers in the world. 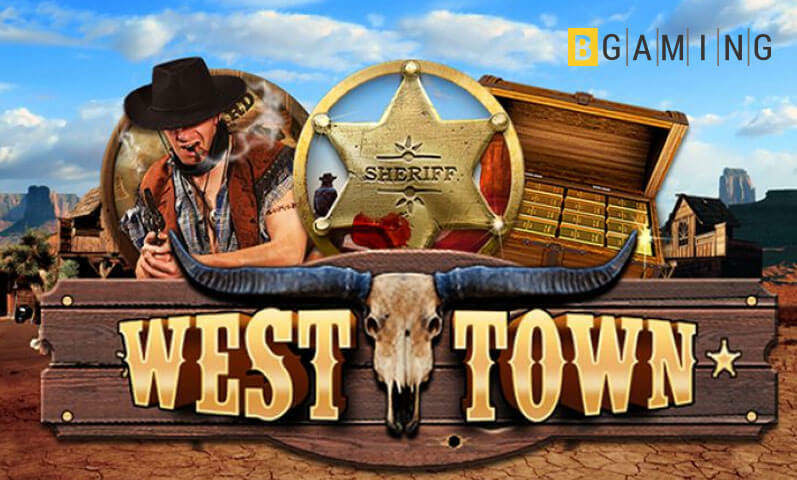 Other than providing top-notch games, Cherry Gold gives you a chance to earn extra funds through casino bonuses. 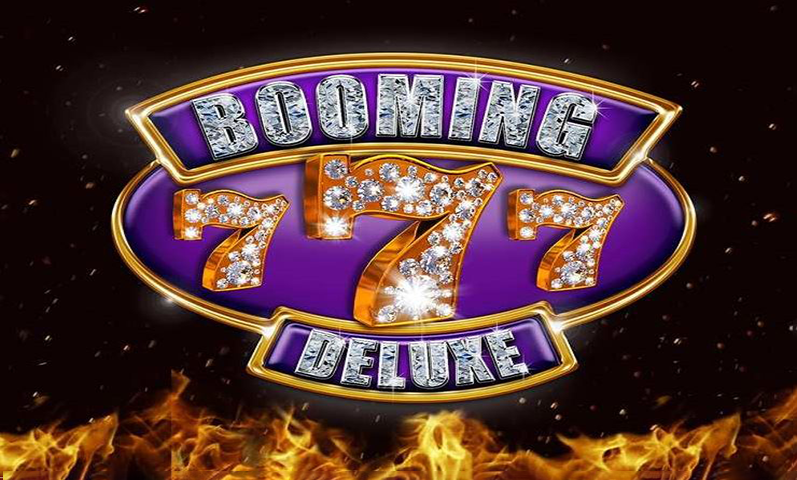 The features do not stop there as the casino is accessible via mobile devices. Because of this, you can play your favorite games on the go. 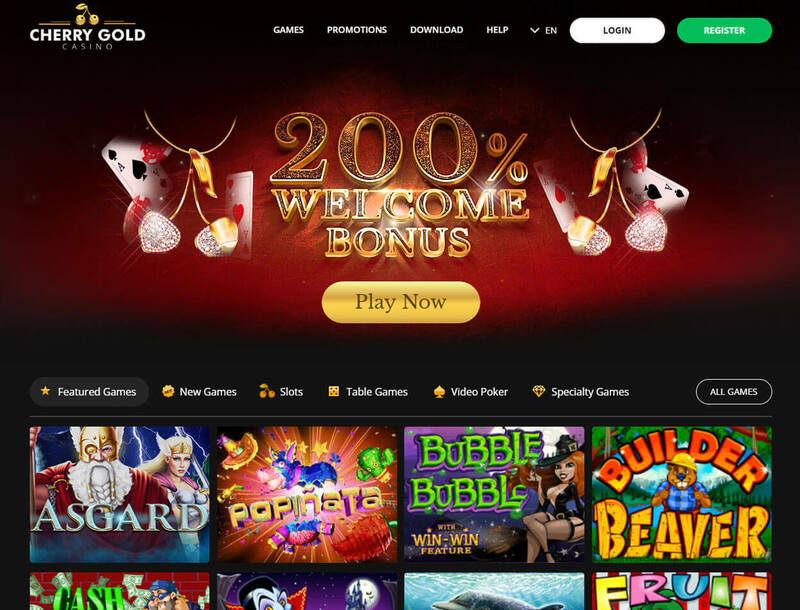 Just be sure to sign up with Cherry Gold Casino. But take note that players from Israel, Malaysia, and India are not eligible to create an account with this betting site. Continue reading to know more details about this casino. Make a first deposit, and you will get a 200% welcome bonus. Simply top up your account with at least US$25. After that, wager the bonus amount 30 times to claim the reward. This promo is applicable to slot games only. 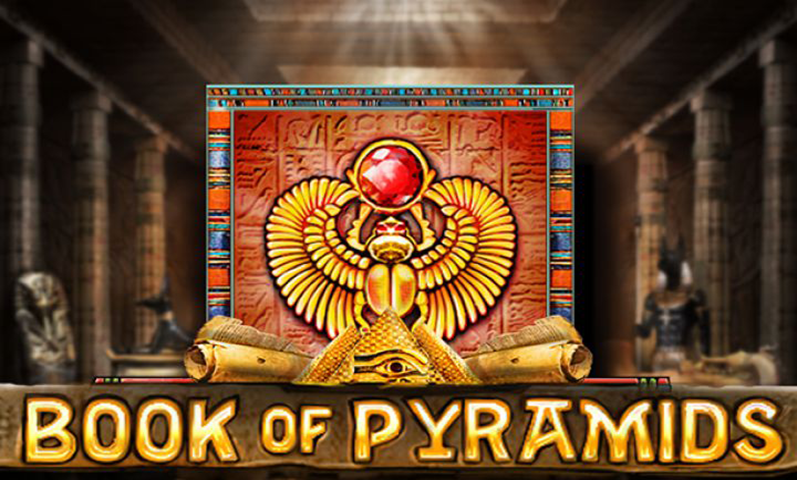 Play the featured game of the month, and you have a chance to win a 100% slots match bonus plus 35 free spins. This bonus applies to slot games only, and you are allowed to claim this reward two times a day. Simply deposit at least US$50 and wager the bonus amount 30 times to redeem your winnings. The casino will also give you a 50% cashback in a form of a free chip. Make sure to wager the deposit amount 40 times if you wish to get the cashback bonus. Another bonus that you can make the most of is the Monthly Event. This promo can give you up to 245% slots match bonus plus 50 free spins if you use the reward two times. Simply deposit at least US$25 and wager the deposit amount 30 times. It is important to note that the Bitcoin free spins are applicable to certain slots, like Bubble Bubble 2 and Lucha Libre 2. 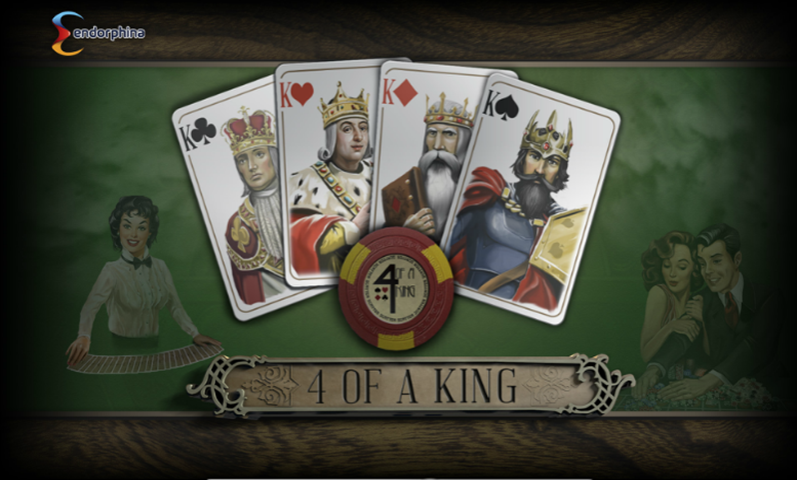 You also need to complete the 40x wagering requirement first before you can redeem the reward. If you are a frequent slot player, you will enjoy the rewards offered by Cherry Gold Casino. These perks will make playing slots worthwhile now that you can get additional coins and free spins. Even if you have used up your deposit bonus, you can still get gifts monthly. 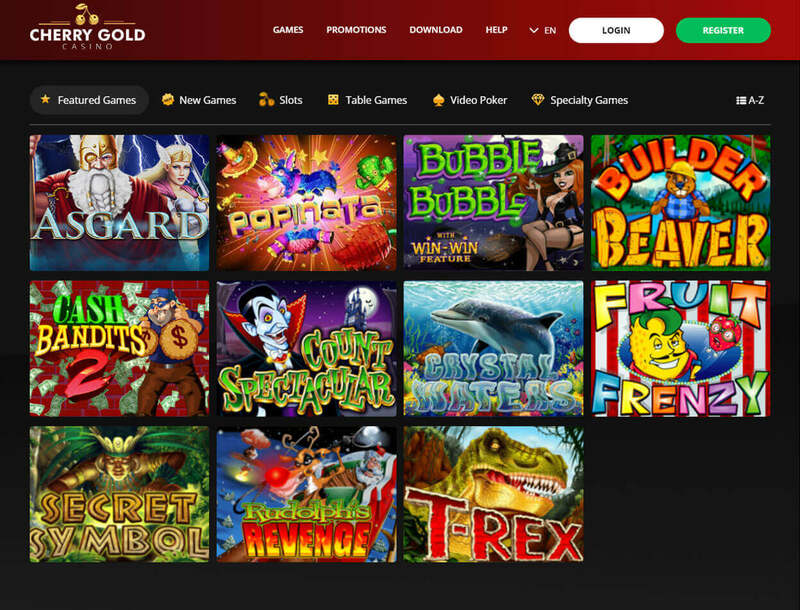 Cherry Gold houses 200 titles from RealTime Gaming. Around 150 of these games are slots, including popular titles like Kung Fu Rooster, Cai Hong, and Hidden Riches. In other game sections, there are table games including variations of roulette, baccarat, and video poker. If those are still not enough, you can play keno, dice, and bingo found in the Specialty Games section. If you are looking for a live casino or a sportsbook, you will not find it here. The casino’s game library is small, making no room for a variety of game categories. The gaming portal makes sure that your funds are in good hands by providing you with reliable payment solutions. Cherry Gold Casino allows you to pay using any of these currencies: USD, EUR, or BTC. To make a deposit, you need to pass the KYC procedures of the casino. Then, wait for the casino support staff to confirm your details before you make a deposit. The casino requires you to deposit at least US$25. Take note that American Express, Visa, and Mastercard have a payment limit of US$1,000. Meanwhile, you do not have a limit as to how much money you can send when you choose Bitcoin wallet as your deposit option. For you to withdraw your funds, you need to send documents including a copy of your ID, utility bill, and card verification form. You are allowed to make a withdrawal of US$100 up to US$2,000 per week. Most fund transfer methods are processed within three to seven business days, except for Bitcoin wallet that takes three to five days to send your funds. In addition, you can choose Bitcoin wallet as your withdrawal option if it is the same method that you used when you made a deposit. Cherry Gold Casino is a betting site more suited for slots players. 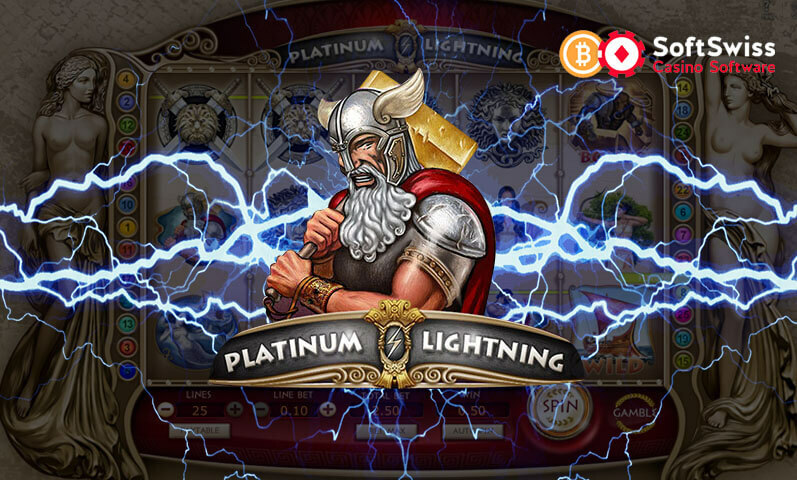 Most of the bonuses given by the betting site are best suited for playing Bitcoin slots. 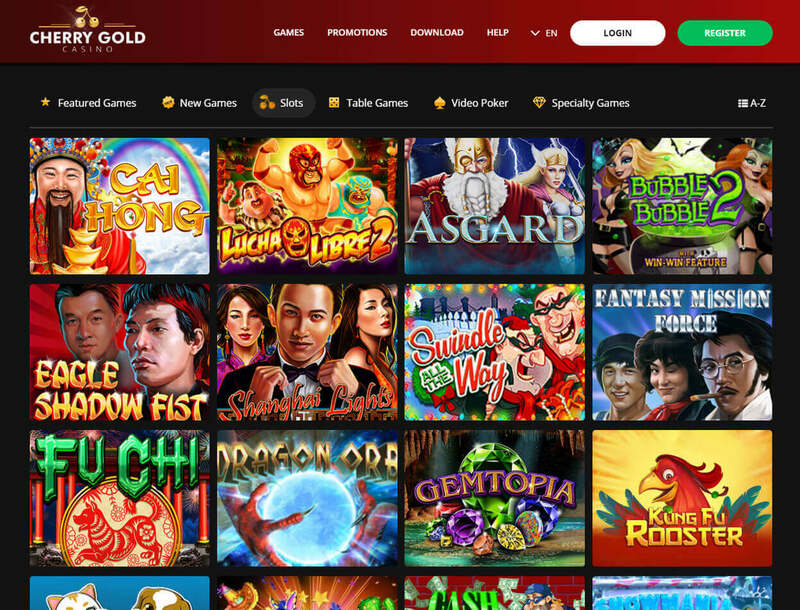 Additionally, more than half of the titles you can play on Cherry Gold Casino are slots. 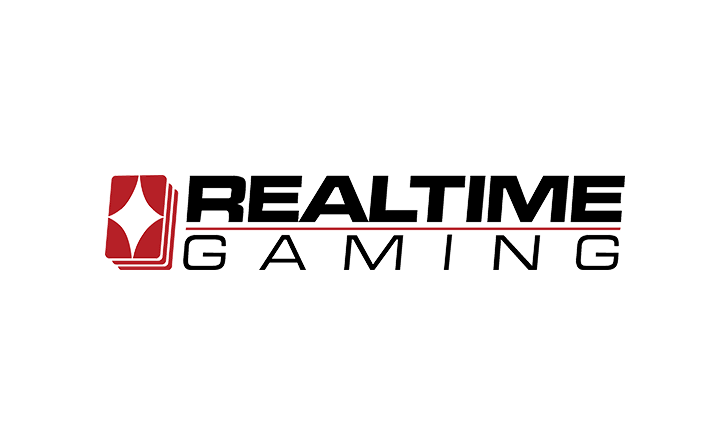 And these titles come from RealTime Gaming, one of the notable game providers in the industry. The casino is also accessible via mobile devices, which means you can easily play your favorite games on your phone. Cherry Gold Casino even welcomes players from across the globe, including those residing in the US. And in terms of payments, you are sure that your funds are secure as the gaming portal supports trusted fund transfer channels.